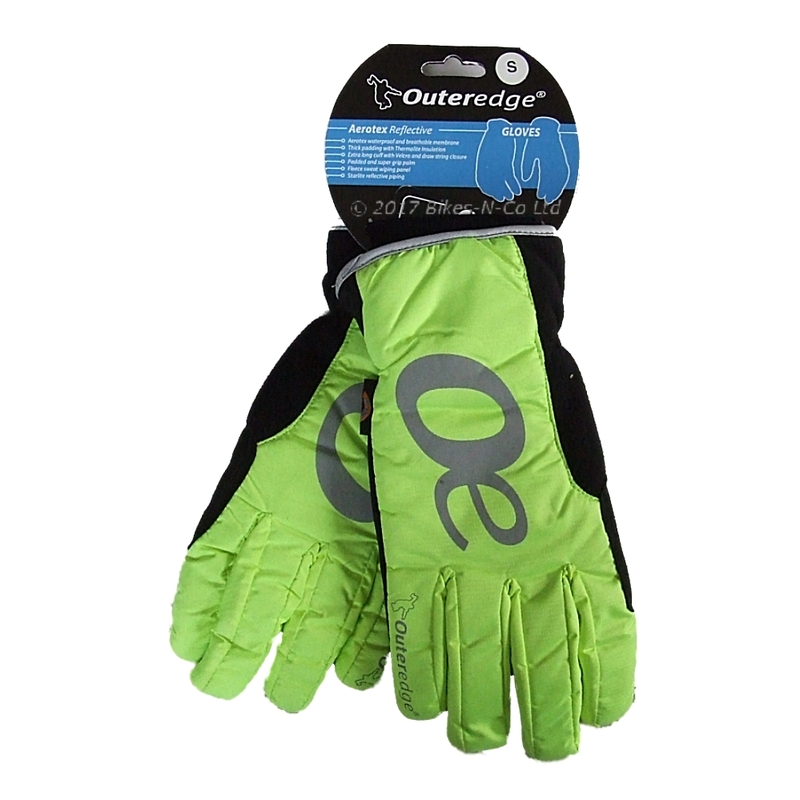 Comfortable cycling gloves, fingerless cycle mitts or winter gloves to keep your hands warm and dry? 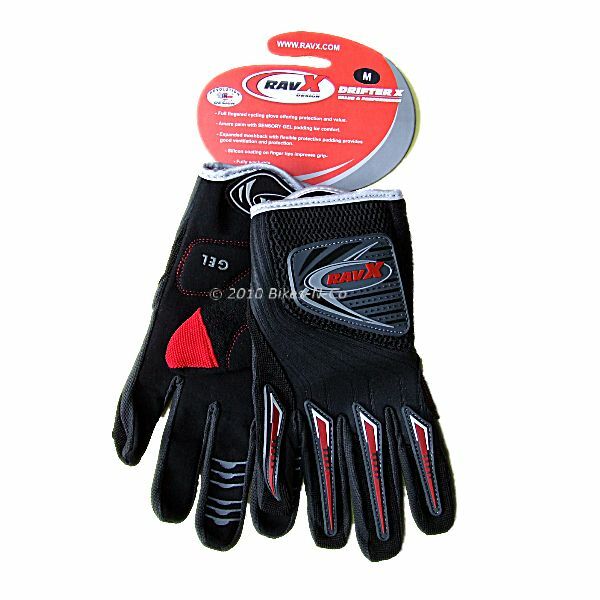 Here are the best cycle gloves we could find to cushion and protect hands whether you need road cycling gloves or mountain bike mitts our range of full fingered and fingerless cycling gloves offers value and quality in both ladies cycling gloves and men’s cycling gloves. You can buy with confidence using our secure ePDQ card payments from Barclays or using PayPal and we'll dispatch your cycle gloves from stock in our on-line bike shop in Newcastle upon Tyne within hours. Copyright © 2019 Bikes-N-Co Ltd.. Powered by Zen Cart. Zen cart templatesby Picaflor Azul.